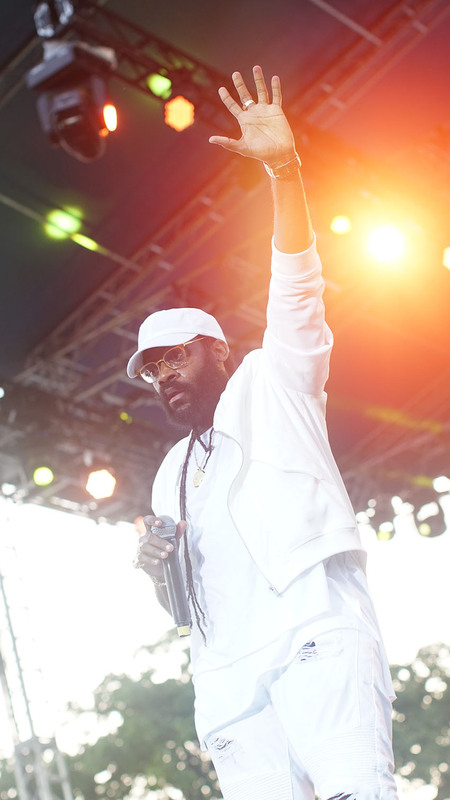 With a comprehensive lineup of reggae acts ranging from upcoming dancehall deejays to seasoned roots veterans complemented by international guest acts, Reggae Sumfest stands as the island’s largest music festival. Inaugurated in August 1993 as a vehicle to boost tourism during the summer’s low visitor arrivals season, and as a replacement for its predecessor Reggae Sunsplash which had relocated to the outskirts of Kingston, Sumfest has brought thousands of visitors to Jamaica and generated millions for the island’s economy. It has also provided a high profile platform for Jamaican artists: many careers have been launched, ascended to the next level or attracted interest far beyond the island’s shores, directly from the Sumfest stage. Celebrating its 25th anniversary July 16-22 with an expanded seven-night program, Reggae Sumfest’s activities kick off with a beach party on July 16th. Three exciting nights of imaginatively themed parties follow: a Yacht Party on July 17th, the Sumfest All White Party at Pier One on July 18th, and Sumfest Blitz on July 19th, a 90s dancehall bash honoring Kingston’s legendary Wednesday night sound system dances Weddy Weddy (featuring Stone Love) and Passa Passa (featuring Swatch International). On Thursday July 20 Sumfest’s Heavy Weight Clash will take place at Pier One with Jamaican sound system selectors vying for supremacy in a heated musical battle. 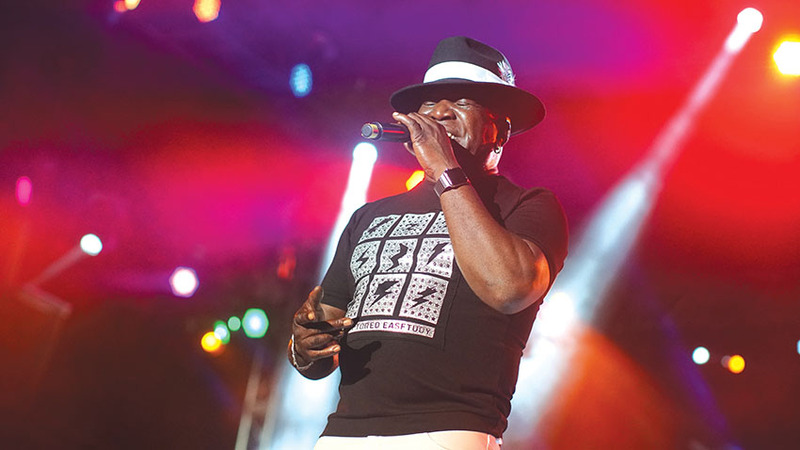 Sumfest’s two main nights (July21, 22) at Catherine Hall Entertainment Complex will present the biggest names in reggae and dancehall in marathon length concerts beginning at 9 PM and rocking until 6 the following morning. The silver anniversary lineup features Jamaica’s premiere international dancehall ambassador Sean Paul, American/Jamaican R&B/Hip Hop star Sean Kingston, Canadian R&B singer Torey Lanez and Nigerian dancehall luminary Patoranking. 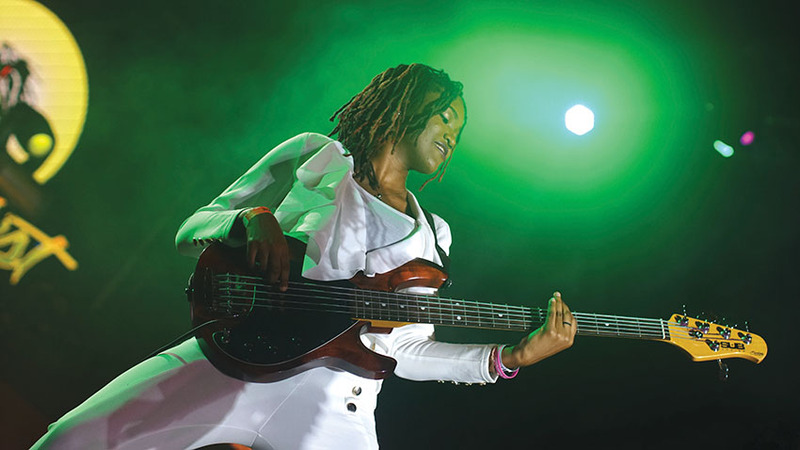 Other notable acts include dancehall’s latest sensation Alkaline, veteran deejays Beenie Man, Bounty Killer, Mad Cobra and Mavado, Montego Bay born singer Jah Cure and sing-jay Queen Ifrica (also hailing from Mobay) whose uncompromising opinions have earned her the affectionate moniker Fyah Mama. The equally fiery Sizzla Kalongi will bring Sumfest 2017 to a blistering conclusion with a much-anticipated performance. Sizzla’s inimitable sing-jay style has influenced an entire generation of artists since his mid-90s debut including impressive rising star Kabaka Pyramid, who also performs on Saturday night. Visit www.reggaesumfest.com for more information.